How Far is Lodha Code Name Secret 9? 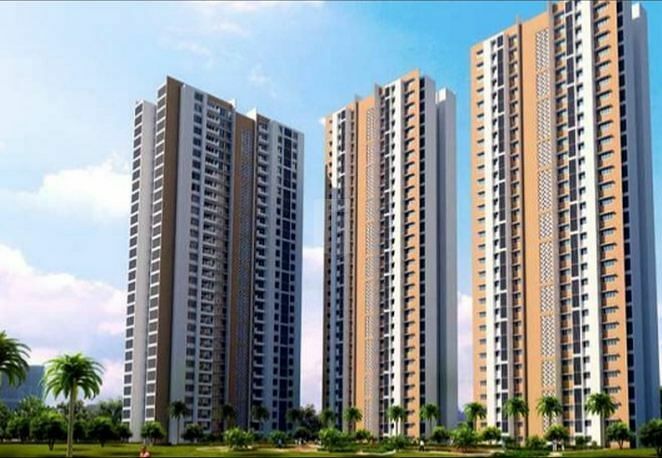 Lodha Code name Secret 9 coming up in Thane is a promising new residential project. A part of the residential township, Lodha Luxuria, this housing offers the best of luxury and location benefit to the buyers. Expected to be ready for possession by December 2017, apartment owners will experience grand living and comforts of a contemporary lifestyle. Italian marble flooring in living, dining and passage. High end 2 x 2 vitrified tile flooring in kitchen. Imported Kohler sanitary fittings and Grohe bathroom fittings. Separate cupboard area in each bedroom for best space utilization. Piped gas in every kitchen with leakage detector and alarm. Motion sensors for toilet, passage. Provision for telephone and TV connectivity. Designer lift lobby on each floor. 3 hi-speed elevators (including one stretcher elevator) from Otis / Schindler / ThyssenKrupp / Hyundai. 4-tier security with video door phone, CCTV monitoring of key common areas, visitor registration and gated entry.